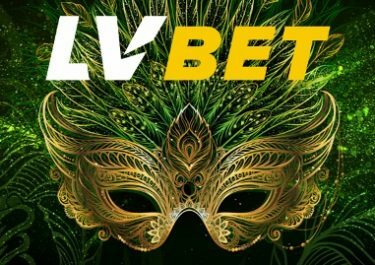 LVbet – The Wazdan Grand! Play for extra bonus money! 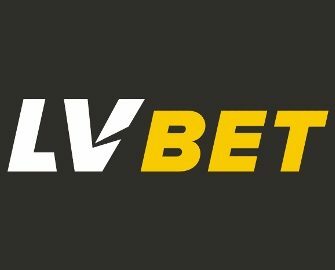 Win a share of €1,000 in bonuses, every week! Take part in a thrilling 5-day slot race at LVbet this week and play on a selection of five video slots from Wazdan to score points and race into the TOP20 for a share of the bonus prize pool. Spin until 11:59 CET on 14th October 2018 to be crowned the champion. To enter the tournament, players can simply open one of the listed games and complete at least of 20 spins with a minimum bet €0.20. 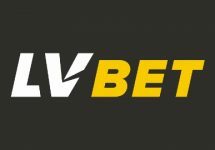 Only real money bets qualify for this promotion. A leader board is updated in real time on the tournament page. Eligible Wazdan Games: Mayan Ritual, Sizzling 777 Deluxe, Night Club 81, Welcome to Hell 81, Fruit Mania.